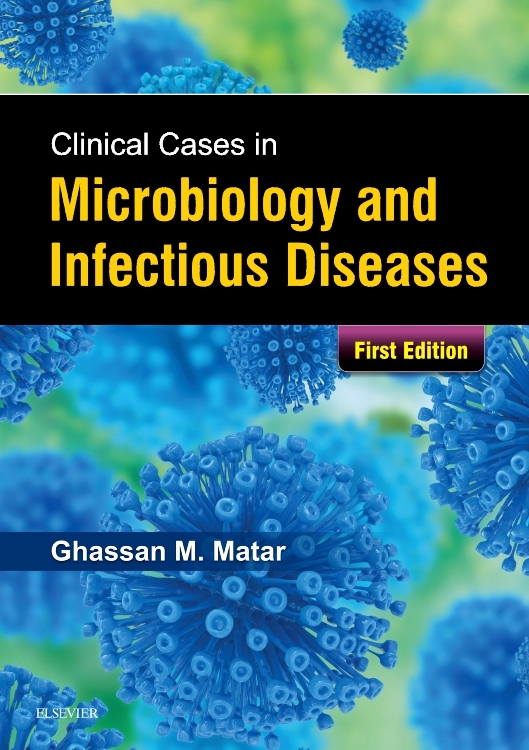 The book compiles important clinical cases in Microbiology and Infectious Diseases for students and specialists concerning prevalent types of infections and their management. 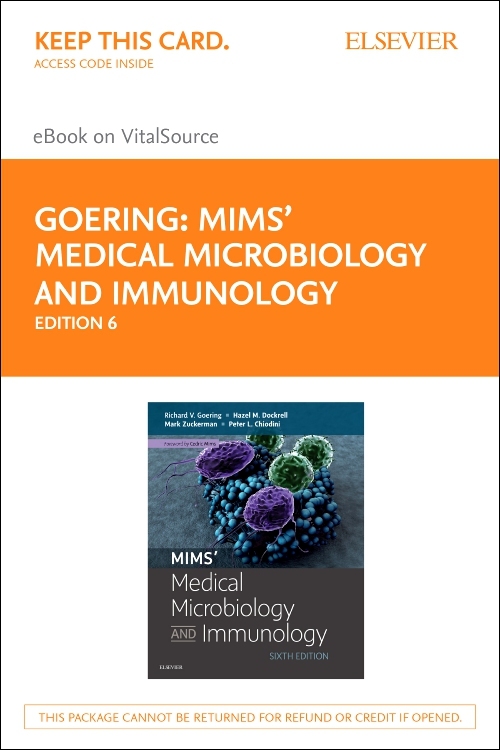 Contributors involved are well known locally, regionally and internationally. 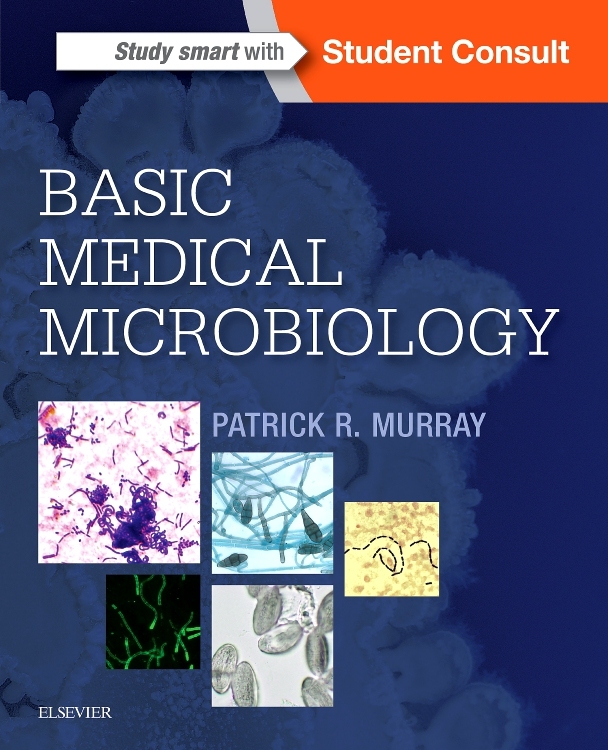 The book is designed to address undergraduate med students (Med I and Med II mainly). 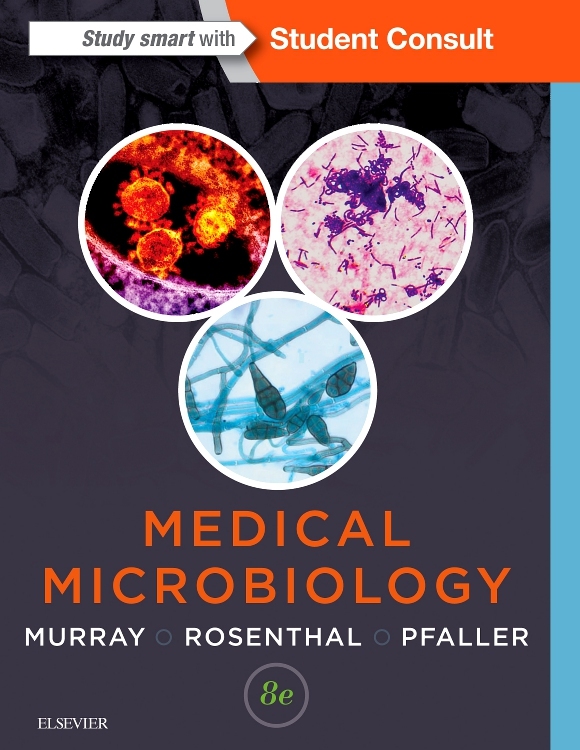 It serves as a reference for Med III and MED IV students, since it sheds light on a variety of infectious diseases tackling different types of microorganisms. 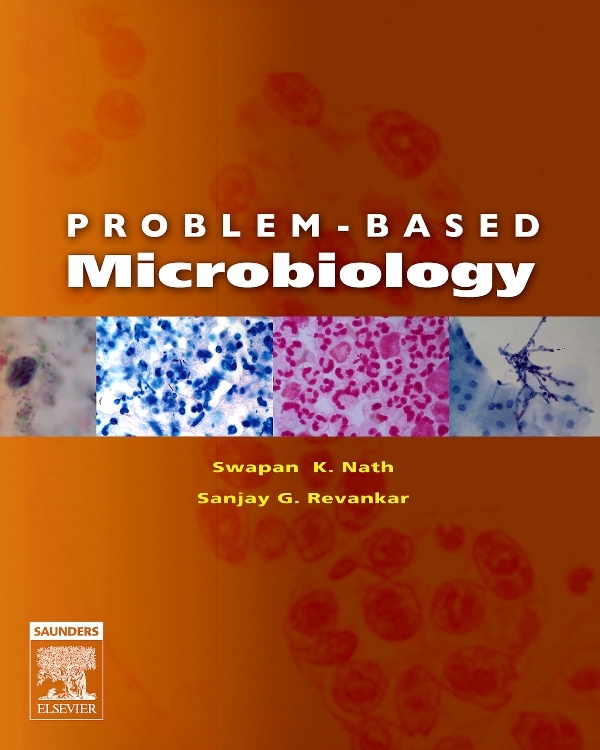 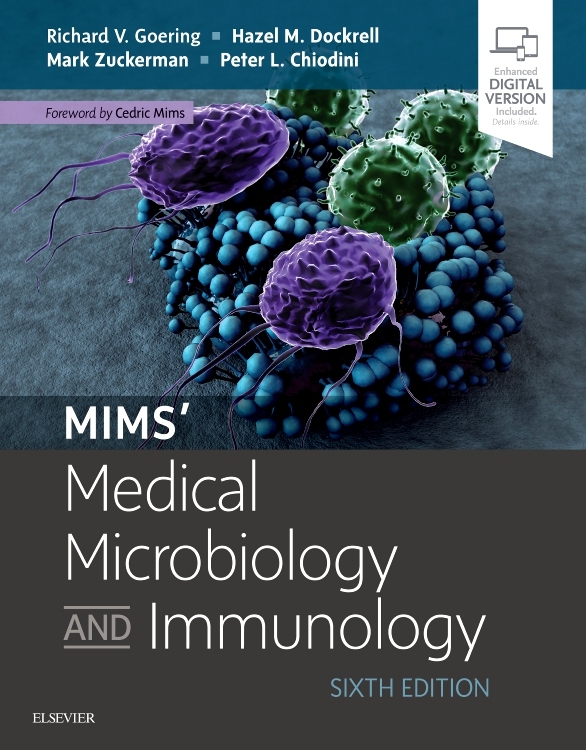 All books currently available deal merely with medical microbiology in relation to Infectious diseases.